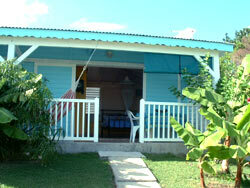 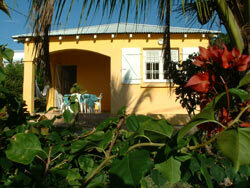 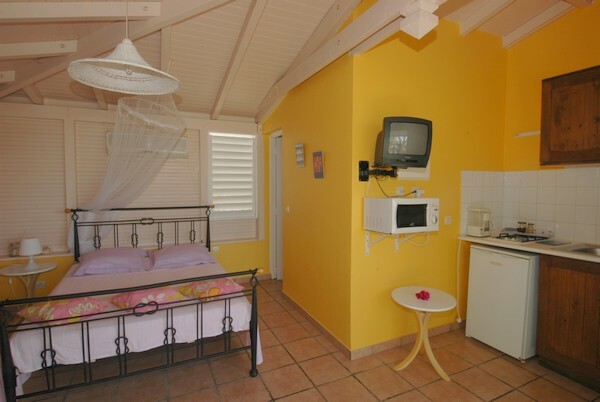 Bungalows situated near the famous beach La Caravelle - Club Med for 2 - 4 people with kitchen equipment. 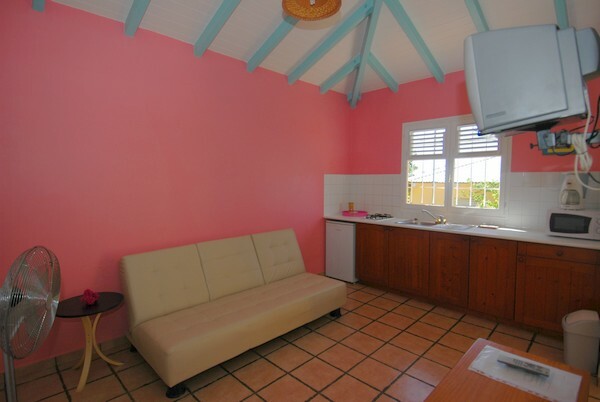 Individual cooking or eating in restaurants. 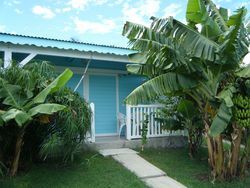 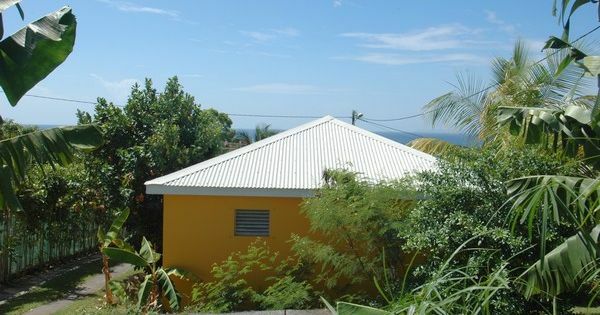 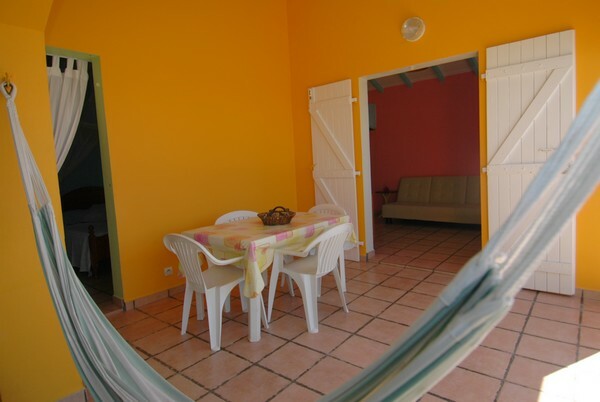 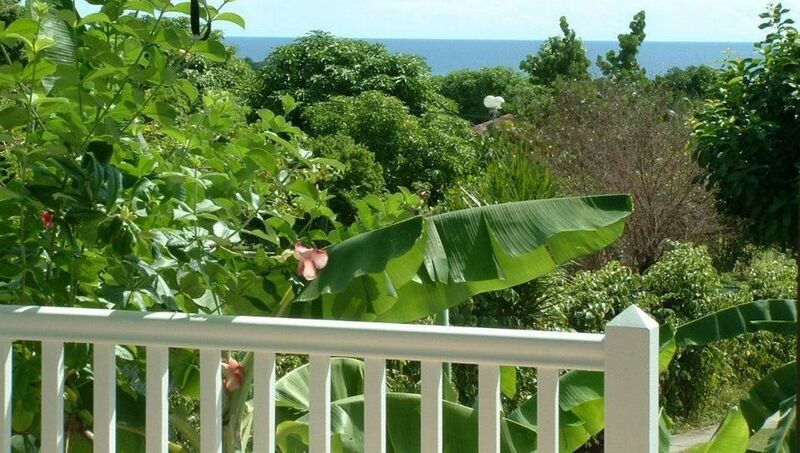 Comfortable bungalows in Ste-Anne with roof terrace, salon with a kitchen (refrigerator, gas cooker, all kitchen equipment ....) colour TV, WiFi internet, bathroom, toilet, safe-deposit box and bedroom with air conditioning will be the ideal accommodation for your holiday in Guadeloupe. 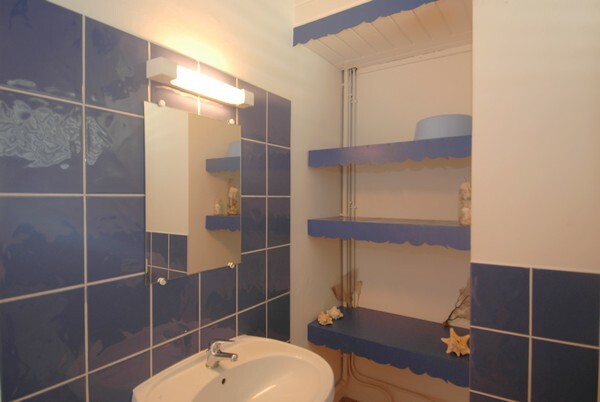 For reservations we ask that you pay a deposit of 30%. 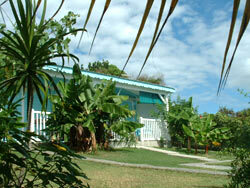 Accommodation for children under 2 years free of charge. 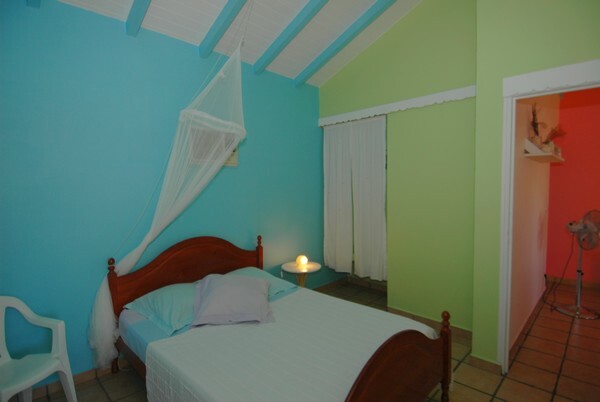 We can provide one extra bed and also cots. 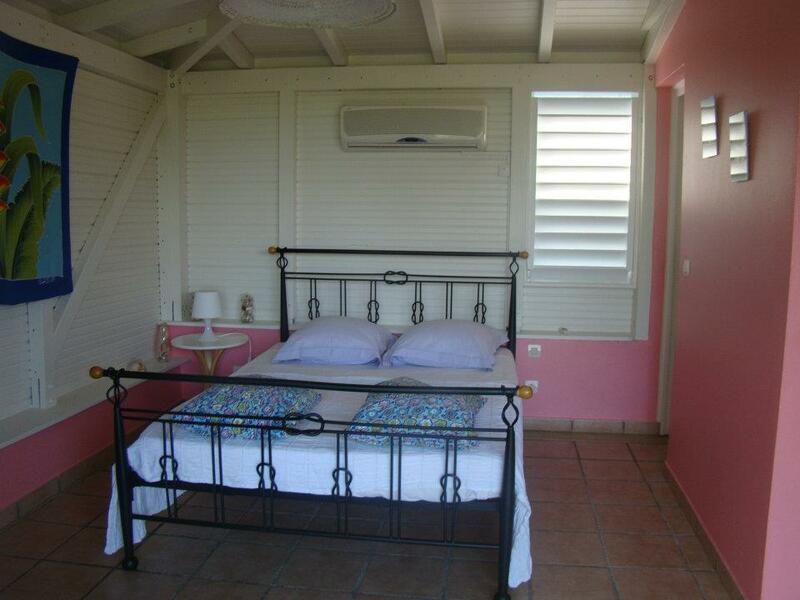 Bed linen and towels are changed once a week. 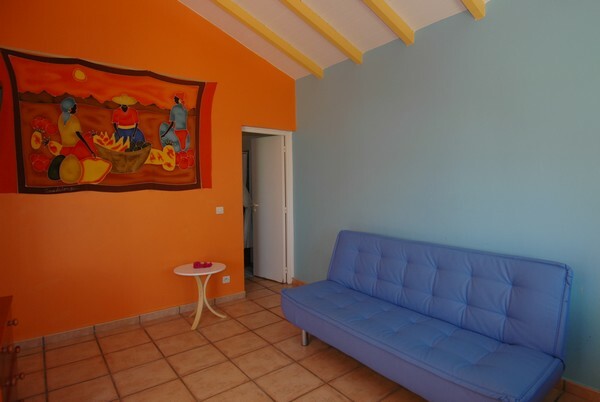 Option to rent and drop off cars at the airport.